People get very attached to their Roombas - to the point where each Roomba has a name, birthday, and some people even want to pet them! 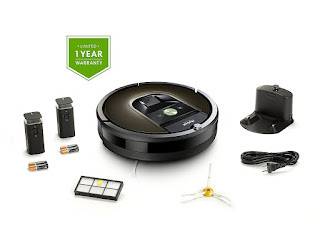 iRobot, the company that sells Roombas, even has an option to fix and send back the exact same Roomba if yours breaks. 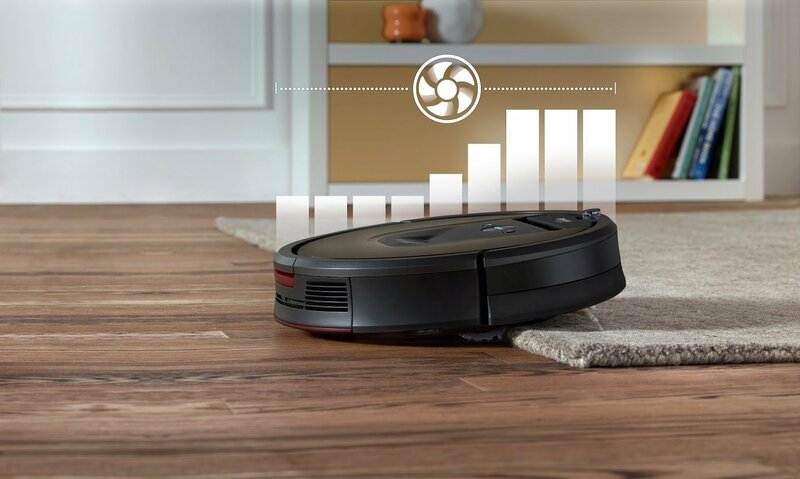 While I’m not sure about the prospect of having a Roomba as a pet, they do make very nice house helpers. Although the Roomba is still only capable of cleaning one floor, and cannot climb or clean stairs, you could buy another Roomba for the second floor (if your finances cover it). 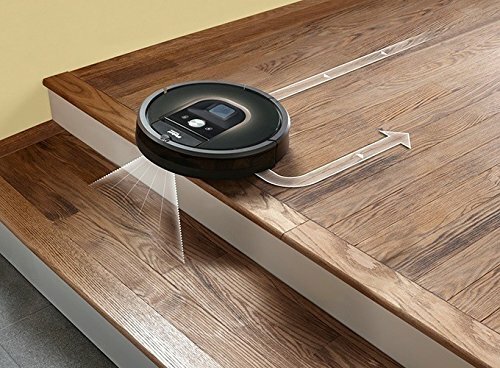 Also, if your Roomba experiences the docking issue, you can hold the ‘clean button’ for a few seconds to give it a master reset. This often works, but if it doesn’t simply contact iRobot. They have great customer service and will issue you a replacement overnight. As for the cliff sensor problem, you can use a sort of modification to override it. 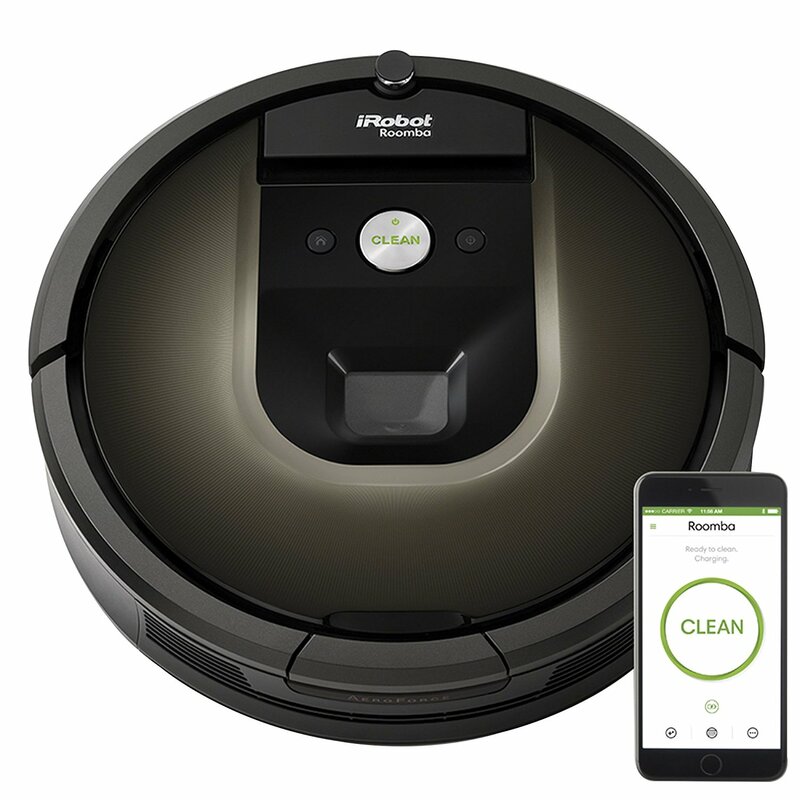 The Roomba 980 is really good for pet owners; it’s extremely helpful for those who have pets who shed a lot. It is very quiet on hardwood floors, and a bit louder on carpets - but with the ‘eco-boost’ preference it will quiet down. The app has a lot of neat cleaning options, and the scheduling is nice. The option to name your Roomba and see it’s ‘birthday’ is also really cute. As far as robotic floor vacuums go, this one is very well automatized. It minimizes cleaning but doesn’t negate it entirely, however. For those looking for a little extra help, this is nice as long as you can stomach the price, and they seem to last a really long time. People who buy this talk about all the other Roombas they own and it seems this one is much more reliable, but even the first versions are still around and running.